One year ago, no one would have argued that Apple was going to own and dominate the consumer smartphone market while RIM was going to continue to dominate the business world. But that was one year ago... Recent NPD numbers show that Android has pulled ahead of the iPhone in the US, but what does this mean for consumers? If you've used both Apple and Android handsets in the past year, I'm sure you've noticed one glaring flaw for Android: The App Stores don't even begin to compare. The iPhone's App Store has been around longer, has more mature (speaking of software code, here...) applications, and a greater variety of both paid and free programs. While the Android marketplace is still playing catchup, Apple is still king of the apps on this front. Thankfully, all this is about to change. 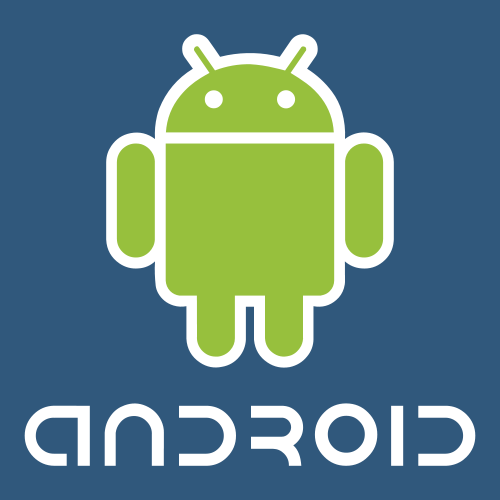 With the recent NPD numbers and the booming success of Verizon's Droid series, consumers can expect the Android marketplace to start booming, and soon. Why? Android is where the numbers are. RIM is on the decline, and Apple is slowing down. If you're a developer, where do you want to sell? On Blackberry? You app is as good as dead. Want to release to Apple? Sure, you've got quite the install- base, but... Why not Android? The install base is obviously good enough to get started, but you have one killer feature that the iPhone just doesn't have right now: An upward trend. Not only will your app be available to a respectable install base, but your potential customer base will continue to grow. Another thing Android has over the iPhone OS is that: As a developer, you are not limited to a single carrier. Develop an iPhone application that pisses off AT&T? Prepare to get banned. With Android, you are never limited to a single carrier. Sprint, T-Mobile, AT&T, and Verizon all have Android offerings (Along with Google's own), and while, admittedly, some are better than others out there, as a developer, you should never fear that you'll be shot down because a single carrier disagrees with what you are doing on their network. Google is constantly making their Android OS better and better with each release (Apple as well, OS4 looks to be a much-needed shot in the arm for the aging OS3), so there isn't any reason why you shouldn't be developing for a mobile platform. If I had to pick one, I'd pick Android for the pure and simple fact that Google is beating Apple at their own game. Its a great time to be a Googler, and I'm sure there are even greater times ahead.